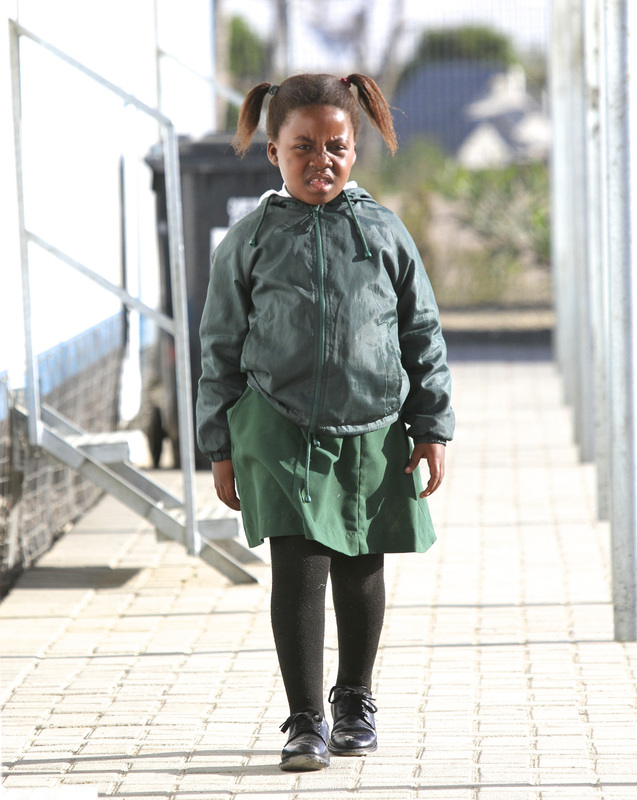 The school is based in Dunoon, Milnerton and currently has over 1 600 learners, with 40 teaching staff. Having spent two years in prefabricated buildings, learners now have the benefit of a new school building, which was officially opened in March 2015. Sabelo Makubalo, the Principal, has embraced the Partners for Possibility Programme, which has seen many positive changes at the school. 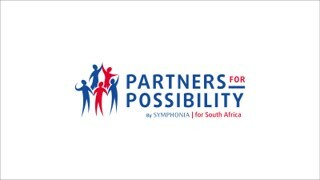 Sophakama Primary School was selected as one of only eight schools in the Western Cape to participate in the Year Beyond Programme, launched by the Western Cape Premier’s Office. We value our ongoing relationships with both the Western Cape Premier’s Office and the Western Cape Education Department. 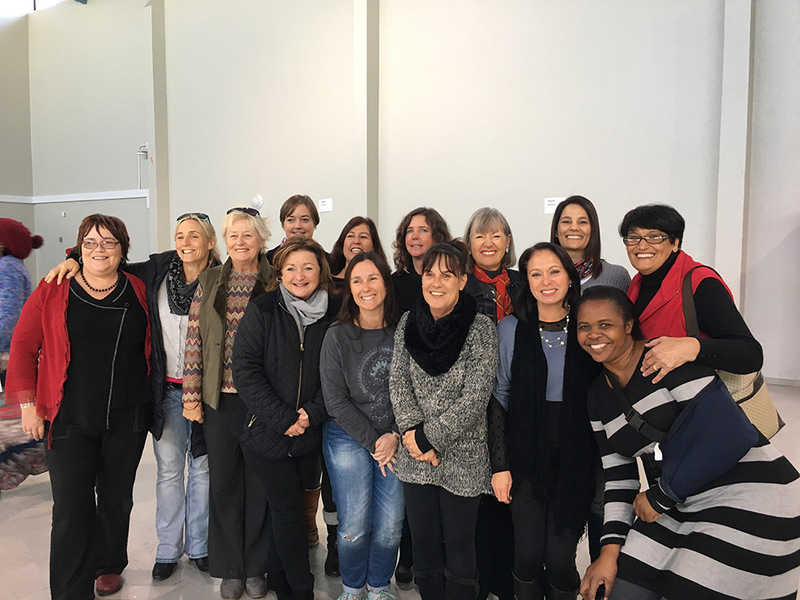 Our team began working together with the Western Cape Education Department early on in our journey, so as to make sure that we aligned our goals with their goal of seeing a well-performing Sophakama Primary School. 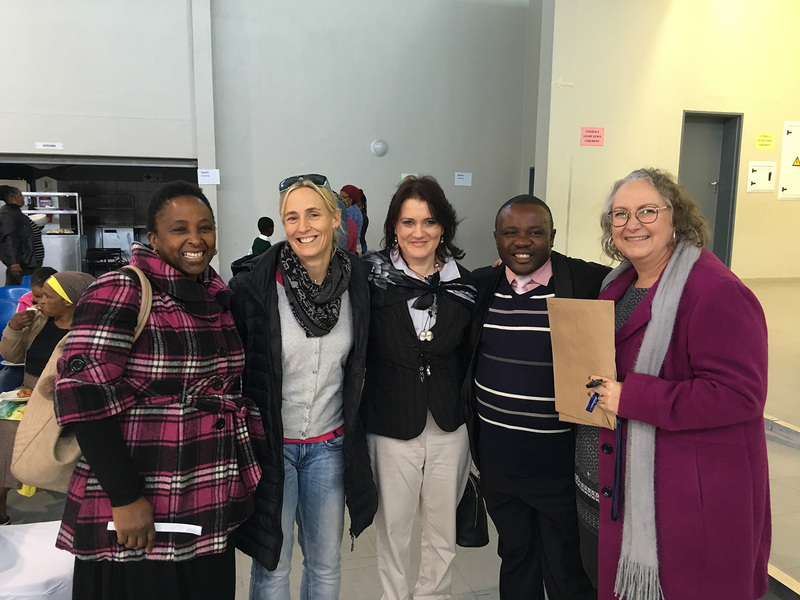 We continue to stay in regular touch with their representatives who work with Sabelo and his teaching team. 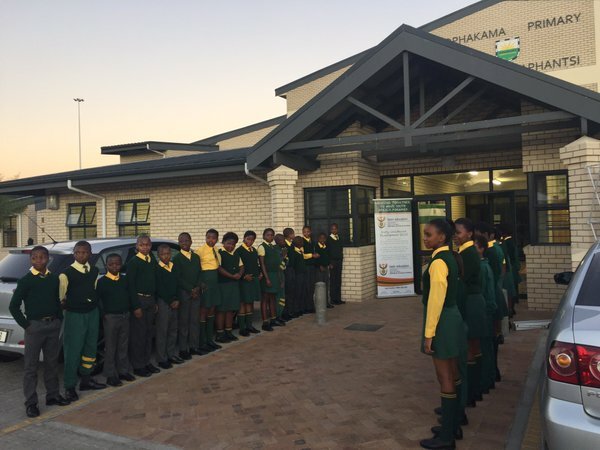 The Western Cape Premier’s Office launched the Year Beyond Programme and Sophakama was chosen as one of the eight schools from the Western Cape to participate on the programme. We hope to see this partnership go from strength to strength as the Year Beyond Programme grows. 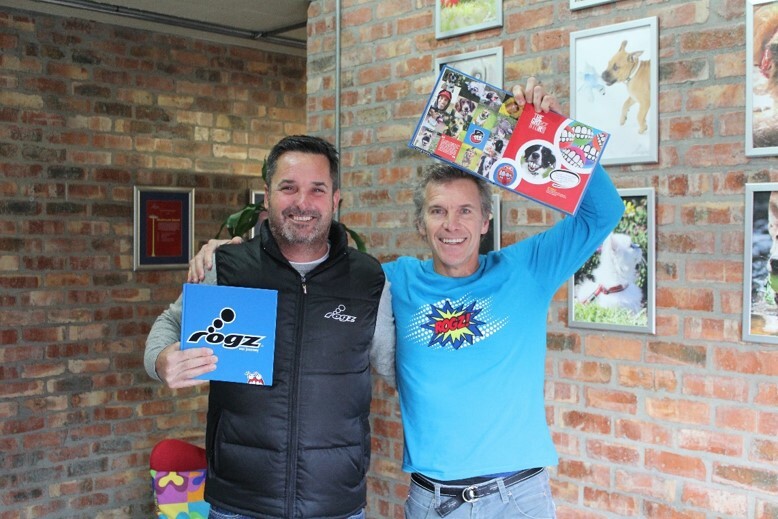 Started by the existing directors in 1995, Rogz is a leading premium brand in the pet market, Rogz develops, manufactures, markets and sells pet product accessories. Rogz is represented in over 74 countries through a network of subsidiaries, customers and distributers and continues to expand its reach within these markets and across the globe. Rogz currently employs over 150 staff members some of which are the parents of school learners at Sophakama Primary School. 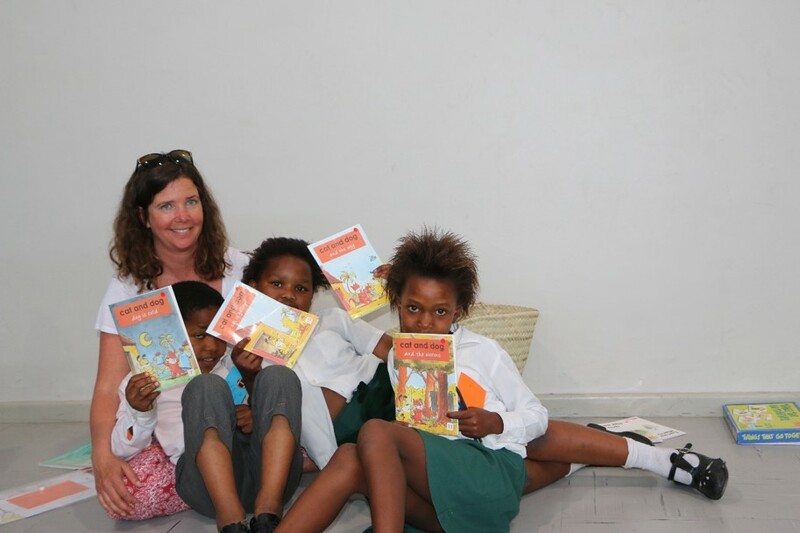 Nal’ibali (isiXhosa for “here’s the story”) is a national campaign that promotes reading for enjoyment and develops children’s potential through storytelling and reading. 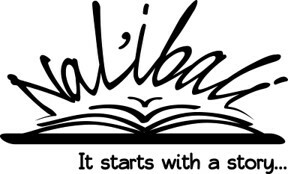 Nal’ibali deliver over 300 newspaper supplements (found in the Sunday Times Express newspaper) regularly to the school. This is the numeracy programme currently used on the Year Beyond Programme. 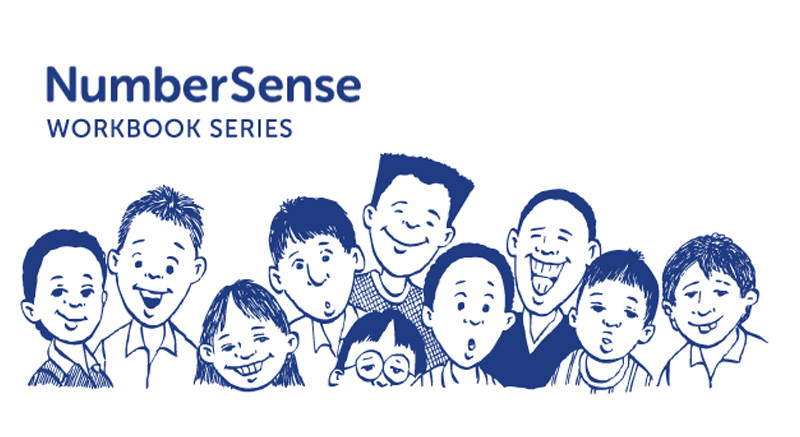 Number Sense is a series of workbooks that have been developed to provide independent written numeracy activities for learners. As many of the Grade 1 learners have not completed Grade R and/or enter Grade 1 without a proper foundation, this programme offers a catch-up programme to Grade 1s. The programme complements the CAPS curriculum and focuses on literacy and numeracy. This is the online phonetics-based English literacy programme used by the learners on the Year Beyond Programme. The primary aim of the programme is to assist learners achieve English literacy proficiency at an age-appropriate level. Learners work at their own pace on the technology, facilitated by the volunteers. 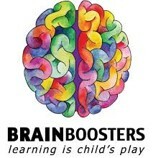 They are provided with visual and auditory instructions to make learning fun using reading games, songs and activities. This online numeracy programme provides learners with individual log-ins and passwords to a Maths Curriculum Online. They complete weekly online exercises that are aligned to the CAPS curriculum, for the entire school year. This also forms part of the Year Beyond Programme offerings. The methodology used in the morning English literacy programme is based on Shine Literacy’s long-established model. Their Shine Centres provide individualised support to learners in Grades 2 and 3 to strengthen their English reading, writing and speaking skills. 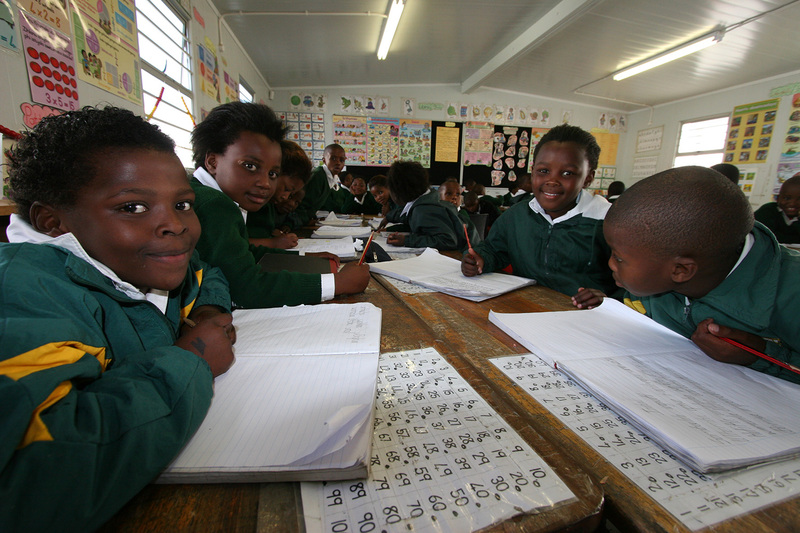 Learners work with trained volunteers once or twice a week, during the school day, for at least one year. A range of activities are covered in a session, including paired and shared reading, have-a-go writing and fun language games. 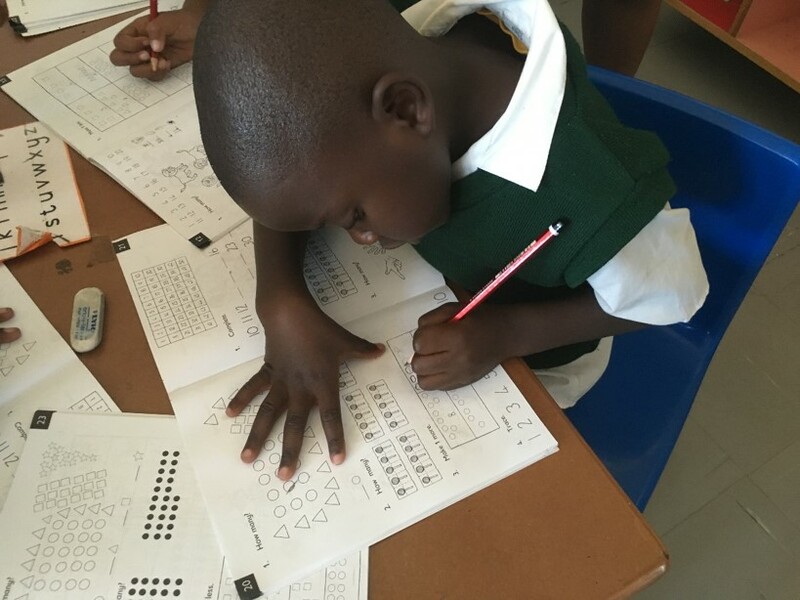 Shine uses assessments to select learners for the programme and to track progress. 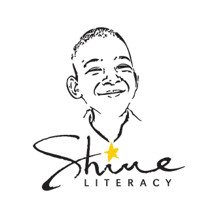 The Year Beyond Programme also uses the Shine Literacy programme. The morning English literacy programme has attracted a diverse group of volunteers ranging from older, retired people to moms with children. We currently have 28 volunteers in total, but continue to grow. 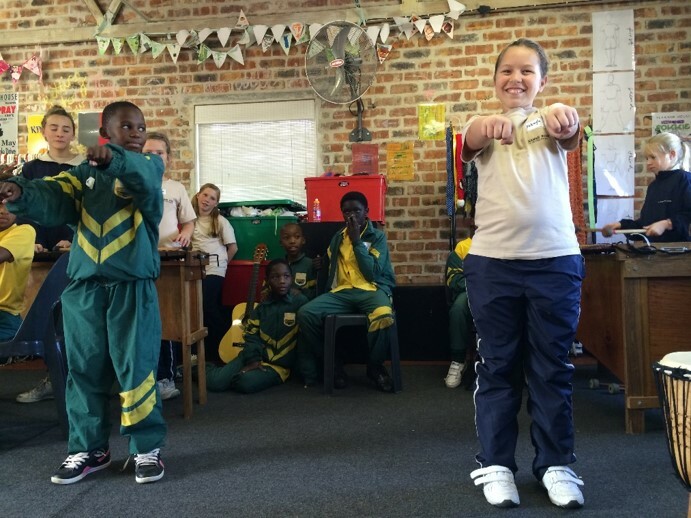 Volunteers are drawn to this programme by the learners’ enthusiasm and willingness to learn. 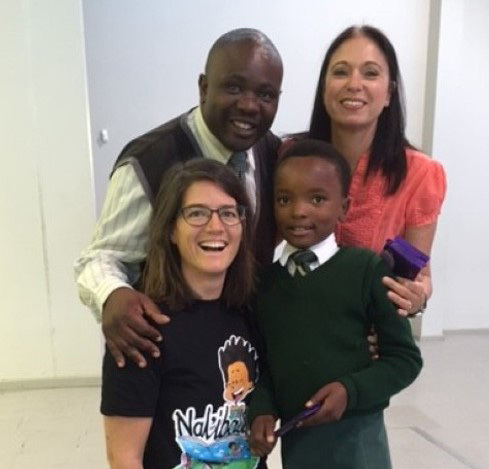 It’s heartwarming to arrive at the school and have the learners run up to you for hugs and high fives or ask to read a special story or play a favourite game. This volunteering experience has even inspired some of the volunteers to learn basic isiXhosa to facilitate their sessions with the learners. We cannot over-emphasise the value we place on the time and effort offered by all our volunteers! The Year Beyond volunteers are the young people who teach on the Year Beyond Programme in the afternoons. They apply to participate on the programme and must fulfil certain criteria, with particular strengths in English and Maths. Elkanah House is a school committed to empowering their students to become skilled and confident individuals, who understand that living significantly is about making a difference in the world and in the lives of others. This resonates with our team’s desire to make a difference in our communities. 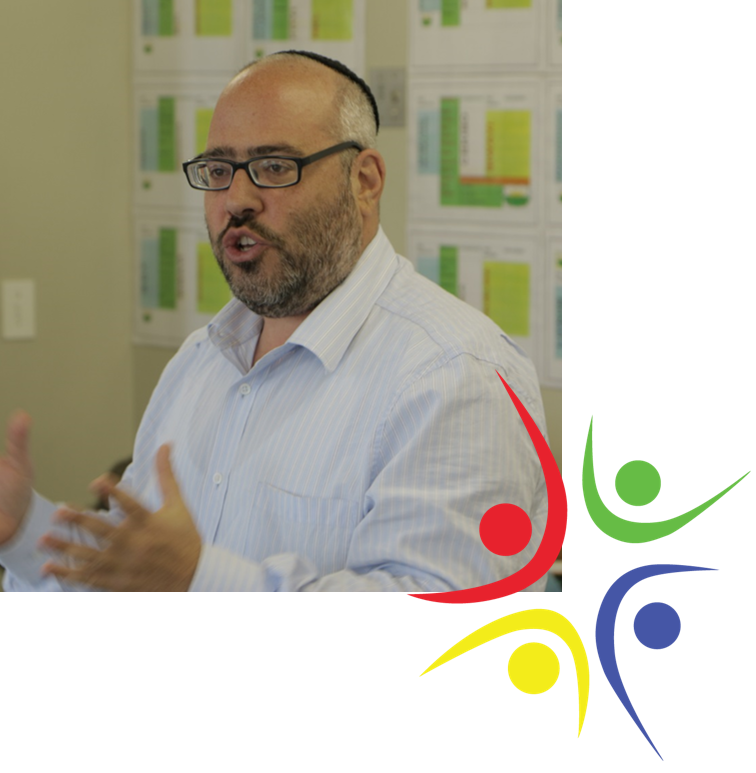 Elkanah continues to be a huge support and resource for our work at Sophakama. We hope for more interaction between Elkanah House and Sophakama in the future. 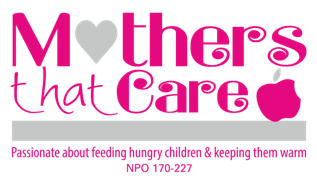 Mothers That Care is an organisation whose motto is “Passionate about feeding hungry children and keeping them warm”. 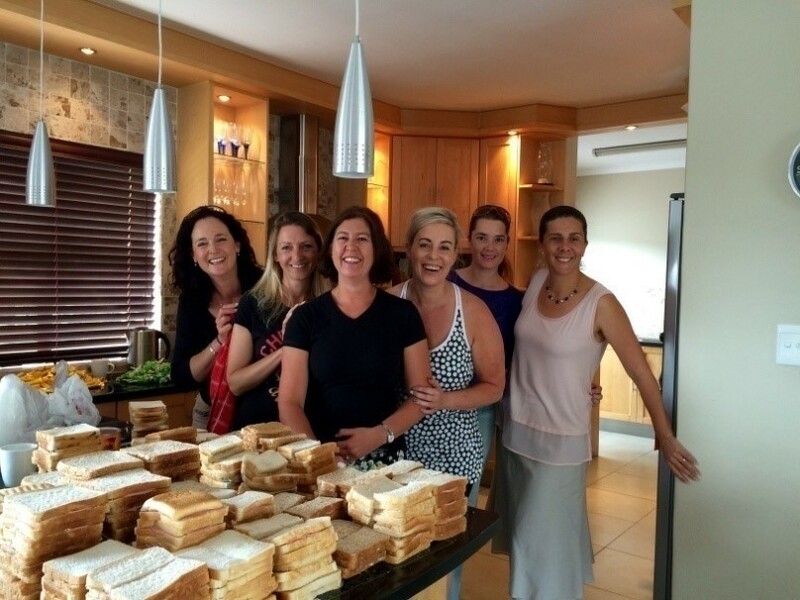 They started in 2010 with five volunteers and now they make about 5 000 sandwiches per week in total! They provide sandwiches on a weekly basis to the Grade R classes at Sophakama. South Africa currently has 90% of public schools without a functional school library. An organisation committed to “Bringing the School Library to Life”, The Bookery sets up and supports functional school libraries across the country. Their previous sponsorship of a library assistant at Sophakama meant that the school library has more resources and can stay open for longer hours. Bryan Opert from Quantum Growth, will be assisting Sophakama’s teachers in a self-evaluation process. Quantum Growth believes that people can change and develop into their most potent beings. Quantum Growth’s foundations required for accessing potential are self knowledge, underpinning effective relationships, which then grows into leadership. The team is looking forward to the impact of Quantum Growth’s self and team development process on the Sophakama teaching team. 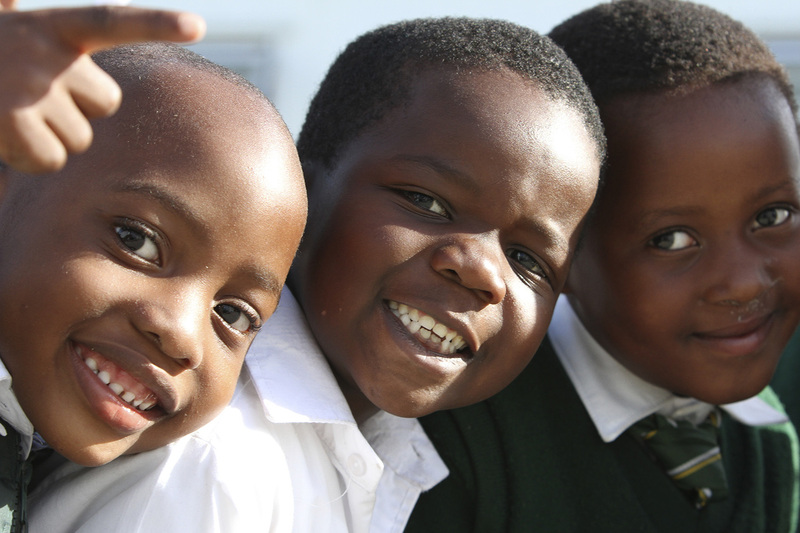 Boost Africa Foundation assists learners to stay in school. They believe that education counteracts crime and poverty and has long-term social development benefits. 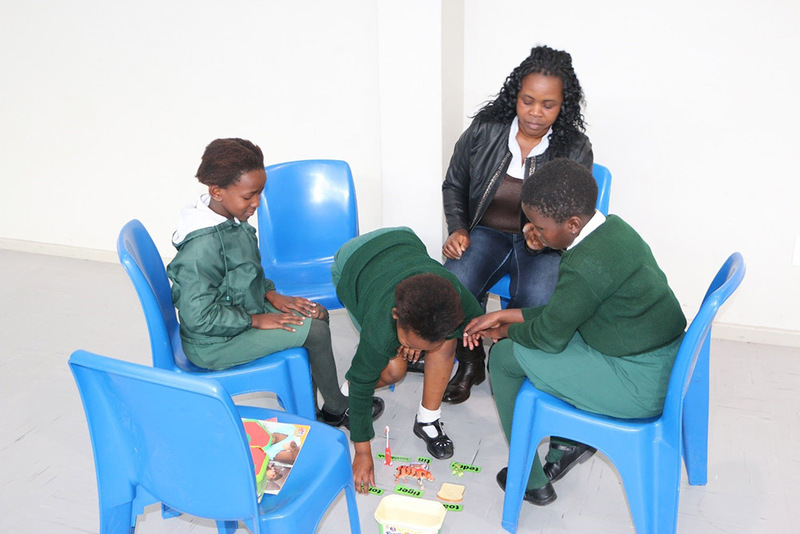 The foundation provides learners with the basic requirements necessary to attend school and aims to establish a sustainable learning centre with resources to improve numeracy, literacy and skills development of the youth. 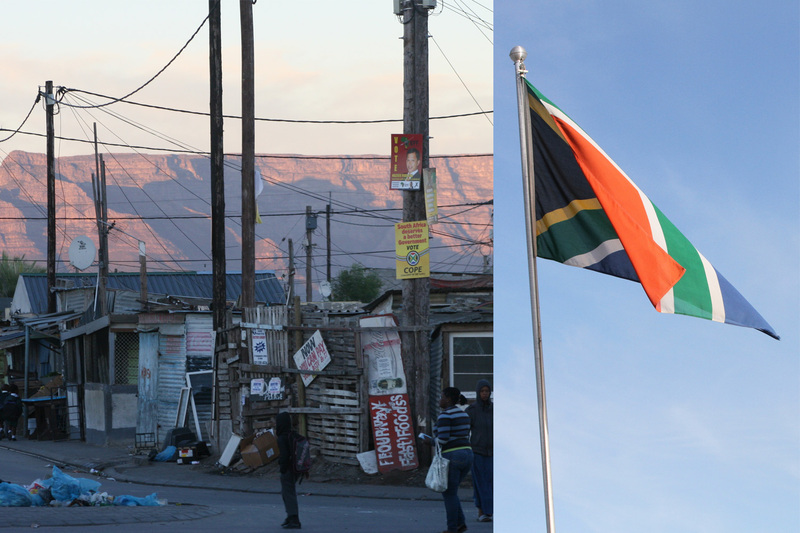 SALT’s vision is that all people in South Africa have their human rights met in the areas of education, food security, and human dignity. The SALT team has offered advice and support to our team, as we have developed our programmes and grown our projects. 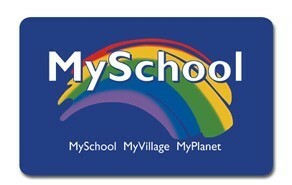 Our main focus this year has been the School Management, Curriculum and Teacher Support Programme. 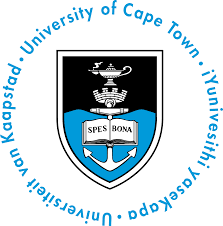 We are working closely with the University of Cape Town’s School Development Unit (SDU), and WCED, to achieve the objectives for this programme. In this way, we hope to touch all the learners of Sophakama Primary School. We believe our partnership with the SDU has brought expertise and well-founded research to our implementation of this programme. The SDU promote quality teaching and learning across all grades, with a specific focus on mathematics, the sciences and languages and contribute to the continuing professional development of teachers and school managers. The SDU team conducted a ‘case study’ at the school (using observations/interviews/focus groups) and a written report was submitted to the school. This was used to assist the Principal and the School Management Team in prioritising the recommendations made by the SDU team. We look forward to addressing these in 2019 and are excited about how this will positively impact the teachers of Sophakama. The SDU team have been very complimentary about how Sophakama has embraced this opportunity and have given our team useful perspectives on projects of this nature.